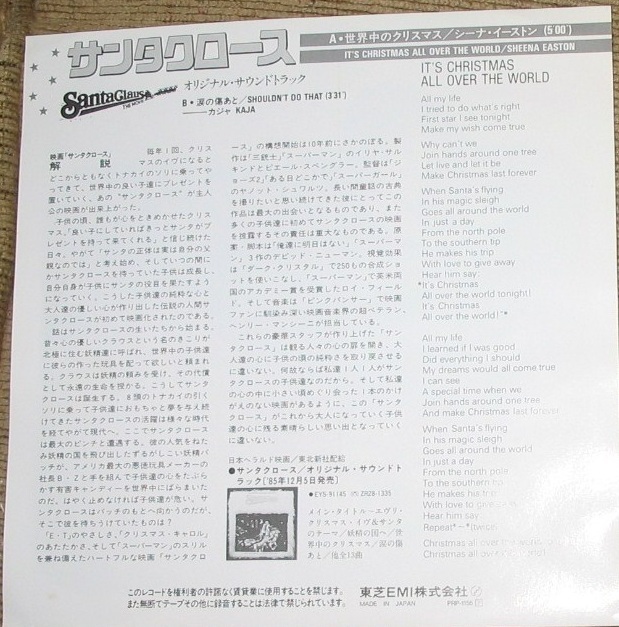 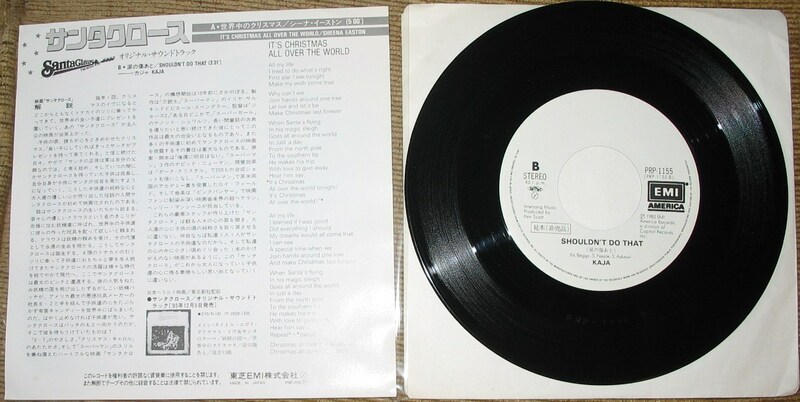 Sometimes you can find appearances from the band at unlikely places and this Japanese single is a fantastic example of how collectors will know where everything is and how to find it! 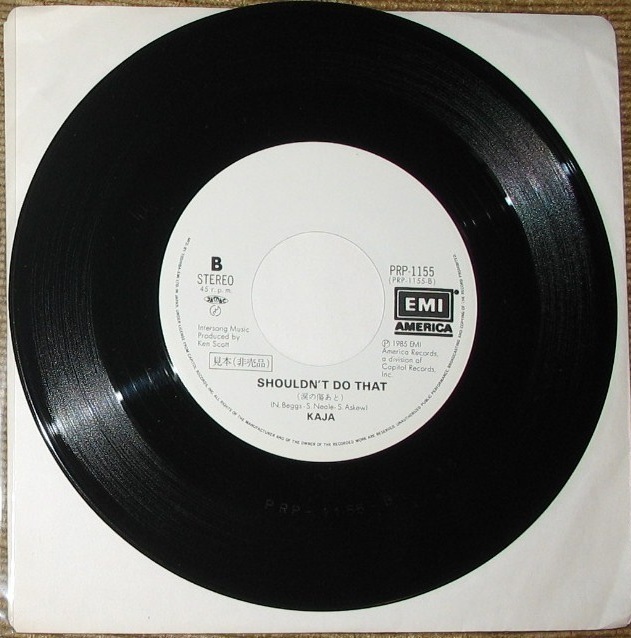 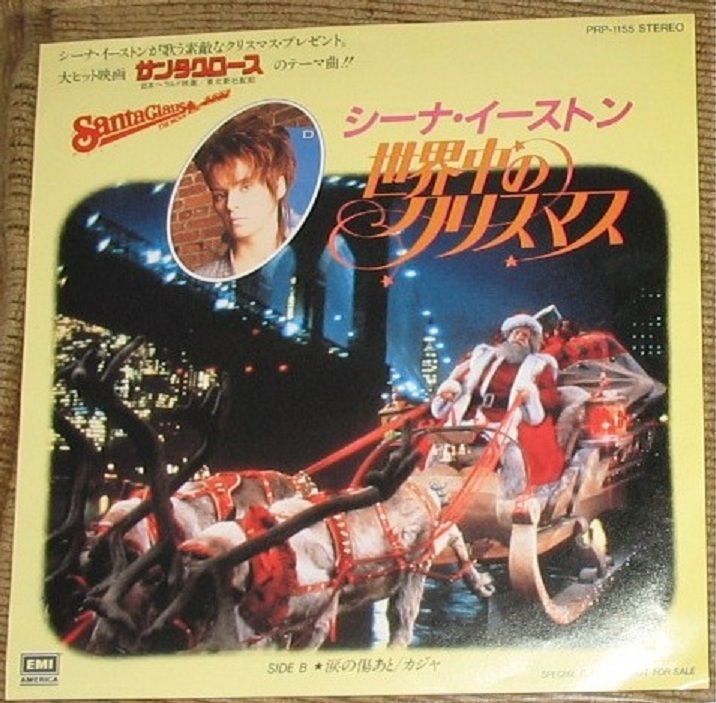 The band as ‘Kaja’ had their song ‘Shouldn’t Do That’ included on the soundtrack of the 1985 movie, ‘Santa Claus: The Movie’. 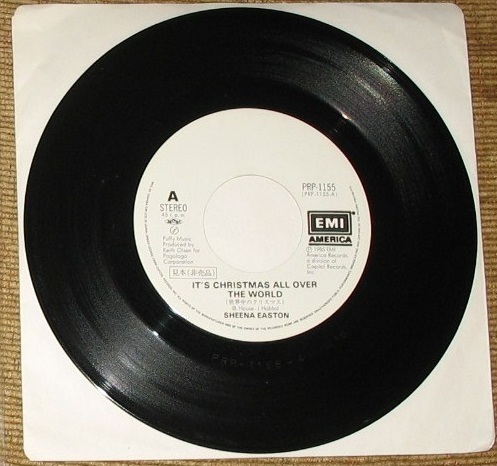 It was also included as the B side of the Sheena Easton festive song ‘It’s Christmas All Over the World’. 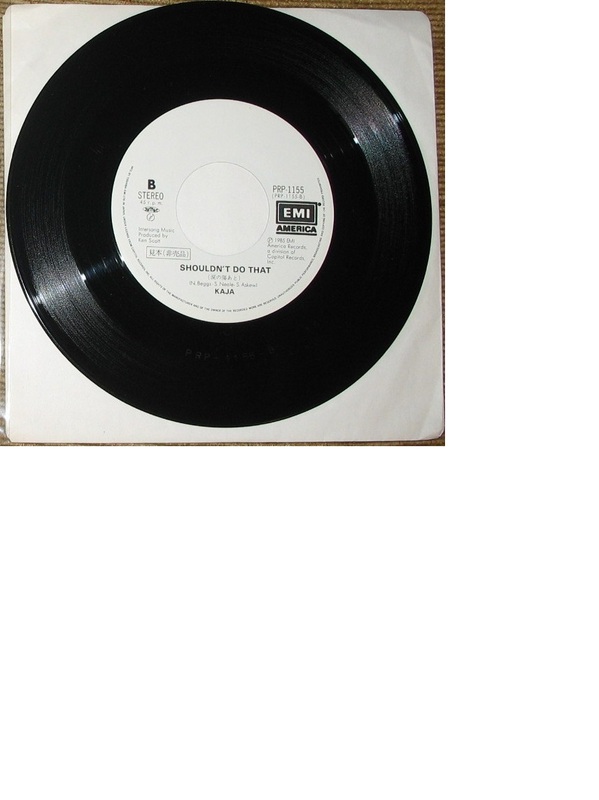 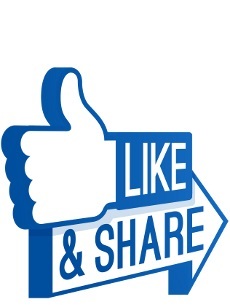 Many thanks to ‘Steven AKA Denny’ for sharing this one with us. 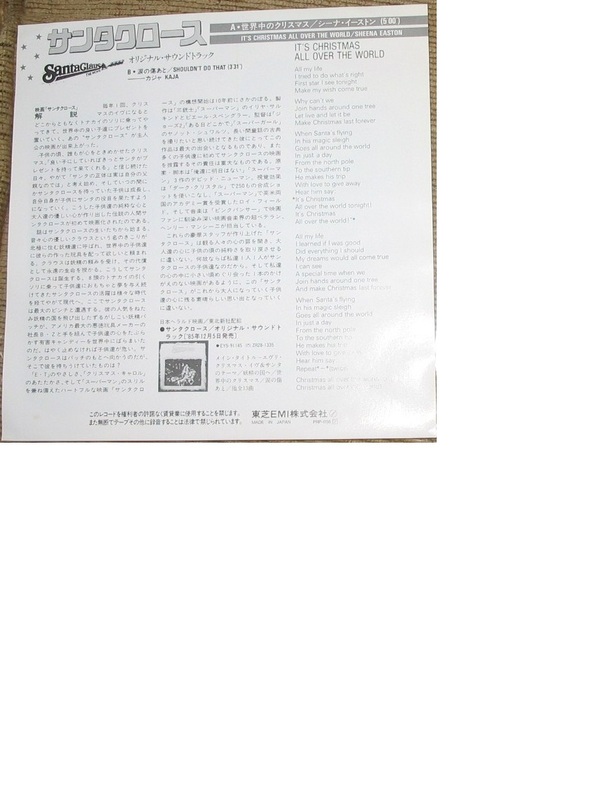 a very nice thing, Denny……. 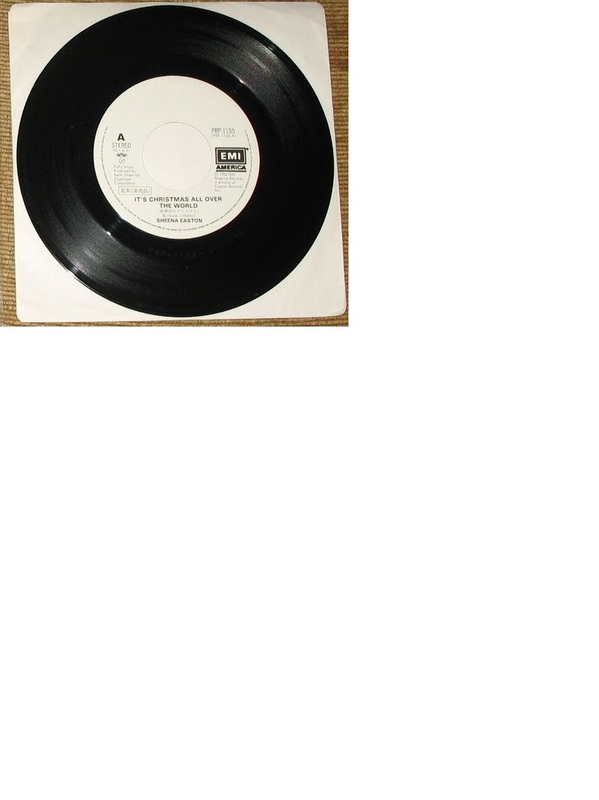 You officially have the ultimate Kajagoogoo collection!